We open at 10am. Gate closes at 5 p.m. – Guests must exit by 6 p.m.
We accept Cash, Visa, Master Card and Discover for admission. NO ATM ON SITE. Most vendors are cash only. 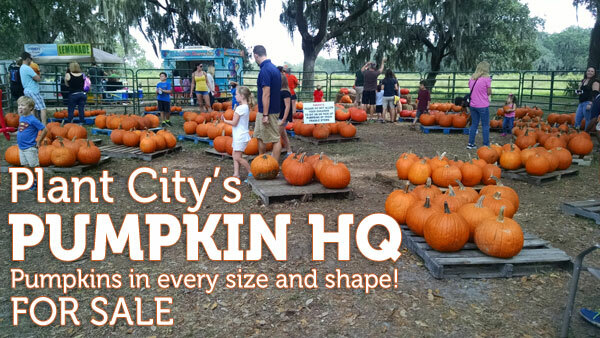 Admission price includes unlimited maze, hayride games and more. Dummy Steer Ropin’, can you rope a steer? Lots of cows to see!